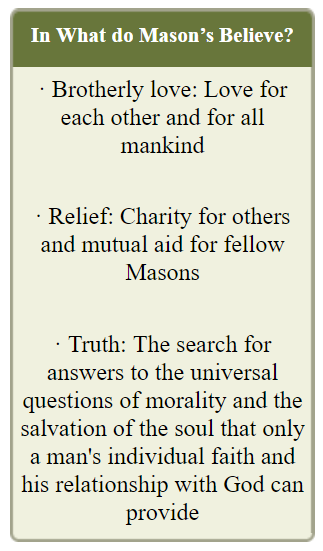 How do I become a Free Mason? 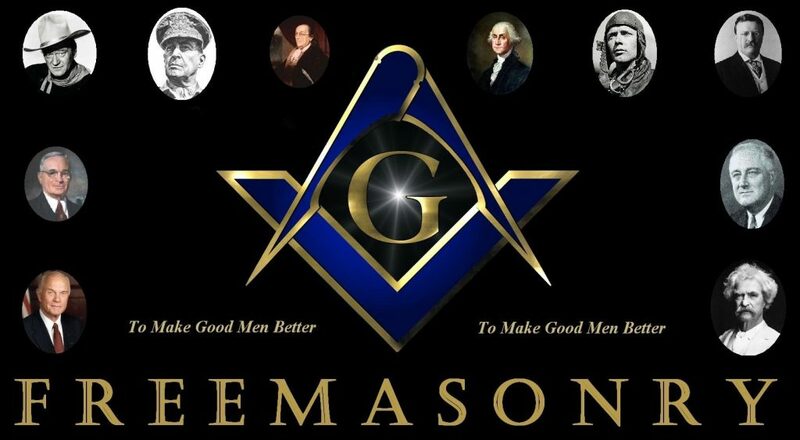 If you are seeking Membership YOU MUST ASK a Mason or a Masonic Lodge for a petition – found here. 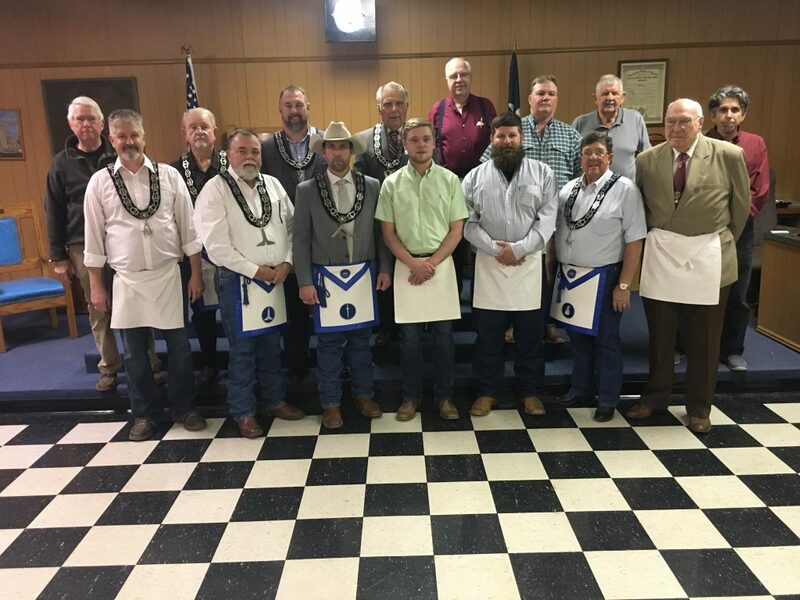 If you live near Abilene Texas and would like to speak to someone about becoming a Mason. 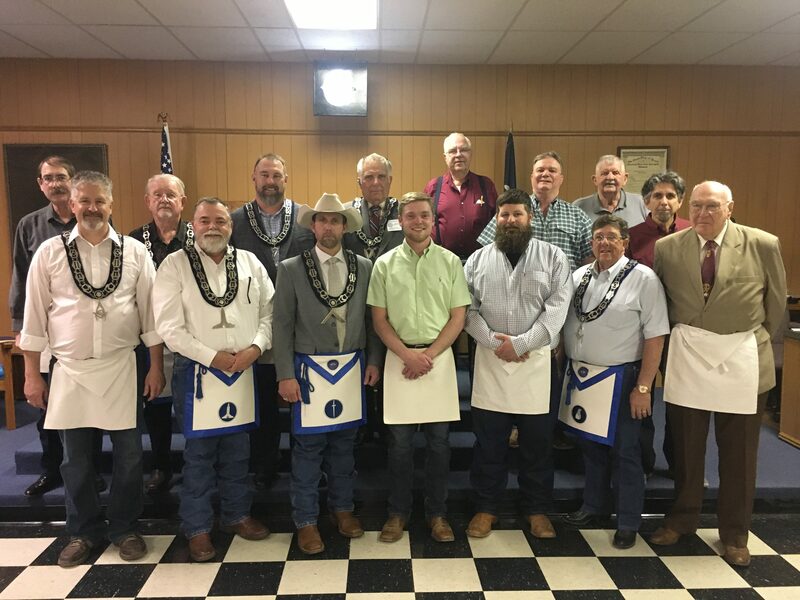 CLICK HERE TO CONTACT US or Visit the Lodge Pages found in the menus above. What a wonderful Degree! 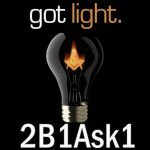 Come join us in some Masonic Work! The rewards are so great! It’s important to find a lodge close to where you live. 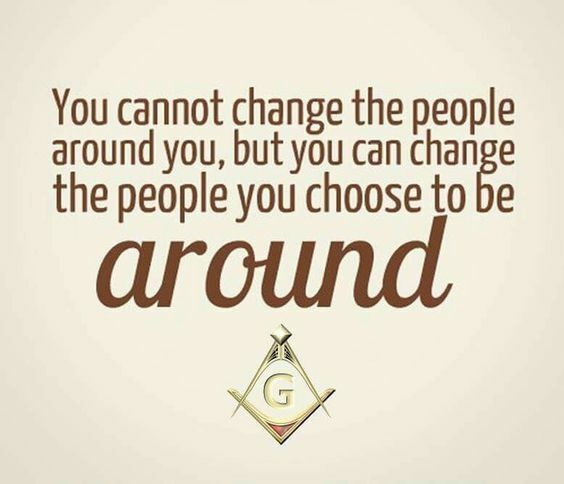 CLICK HERE TO LOCATE A LODGE NEAR YOU.